Libya is an Arab state in northern Africa. Its capital is Tripoli. It is a member of the UN and OPEC. 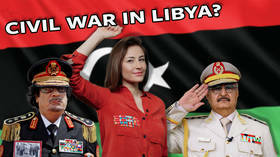 The political and economic situation in Libya has been unstable since the overthrow and murder of its leader Muammar Gaddafi. 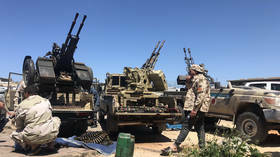 The last functional civilian airport in Libya has halted operations, amid reports of airstrikes in the vicinity of the capital, as the Libyan National Army led by Marshall Khalifa Haftar continues its siege of Tripoli. A warplane belonging to General Khalifa Haftar’s troops has been shot down by forces loyal to the UN-backed government, its military spokesperson has claimed. It comes as Haftar is visiting the Egyptian president in Cairo. 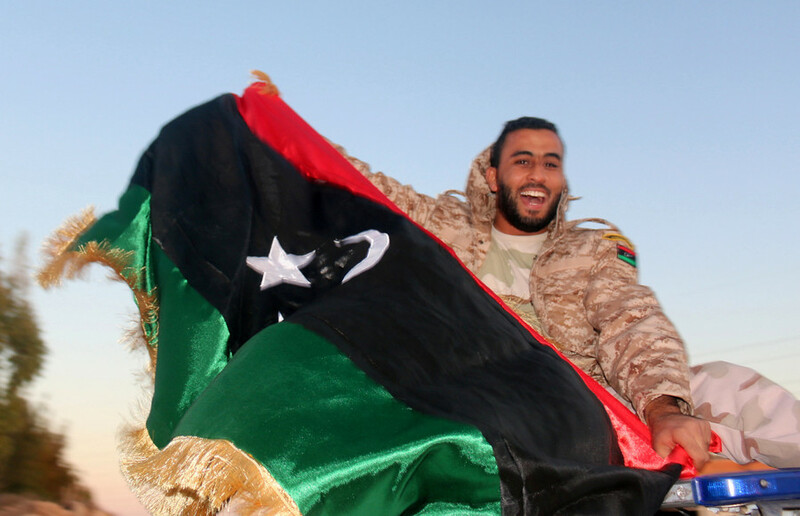 It might be hard to believe, but NATO’s bombing campaign to remove Muammar Gaddafi from power in Libya eight years ago has not led to a new era of peace and prosperity. In fact, it looks like a new revolution is on the way. Video footage of a US vessel leaving the Libyan coast near Tripoli has surfaced, indicating growing security concerns as eastern Libyan commander Khalifa Haftar leads his troops in an advance on the city. The only functioning airport in the Libyan capital of Tripoli has been hit in an air raid, local TV and several agencies report, citing eyewitnesses. 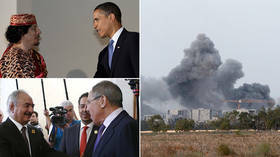 Heavy fighting broke out between the forces of the country's two governments.